The concept of authenticating (granting) access to a resource (place or thing) has been around since the earliest civilizations. Protecting information or resources isn’t anything new. Identity management is a category of IT operations that has been around for a very long time as well. Of course, when it comes to electronic or digital assets, that process is different than what we see in the physical world. 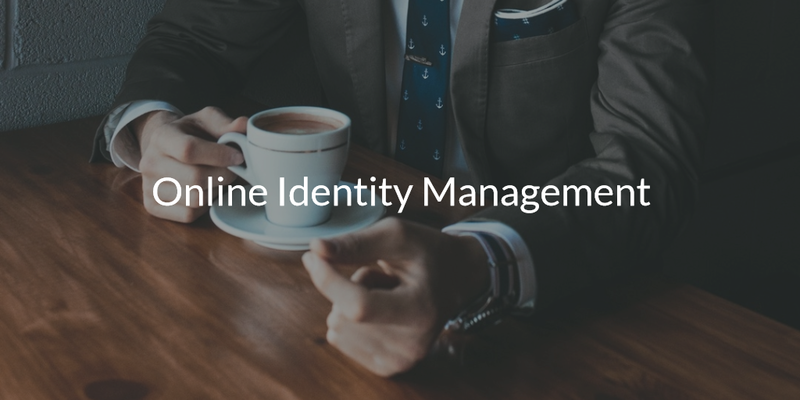 As the world shifts to be online more and more, the concept of online identity management is an important one to watch. There are a variety of different efforts going on in the identity and access management (IAM) world. Some of those are focused on consumers, while others are focused on business identities. For the purposes of this blog article, we’ll focus on the business identity management sector. This sector came of age with the advent of the LDAP authentication protocol, and the commercialization of it and Kerberos with Microsoft Active Directory. This was in the early 2000s, when AD became the leading identity and access management solution on the market. In fact, many would argue that Active Directory became the monopoly in the space, and was leveraged to help Microsoft lock-in their customers to their platforms. Interestingly, the identity access management (IAM) market – specifically in directory services – didn’t change much after the introduction of Active Directory. The same can not be said for the IT landscape however. This environment changed dramatically through 2010, one of the key results being that Windows lost its dominance in the OS market. A recent Forbes article noted that only one in five devices in an enterprise are Windows-based, down from 97% in the early 2000s. During this time web applications began to emerge and take over for on-prem applications, data centers shifted to the cloud with AWS and Google Cloud, and WiFi displaced wired networks dramatically changing the architecture of the on-prem office. It is clear to see that the IT world is not as it once was. All of these changes impacted the value of the core identity provider. With Active Directory struggling with non-Windows operating systems and off-prem IT resources, it quickly began to lose its appeal. As more of the IT network shifted to be non-Windows based and in the cloud, AD lost even more value to IT. In fact, over time, many IT admins started to think about finding an online identity management solution to their struggles with the on-prem AD platform. Fortunately, a new generation of online identity providers emerged to reimagine Active Directory for the cloud era. Called Directory-as-a-Service®, this cloud identity management solution is a cross-platform, neutral unified directory service. This cloud hosted directory can not only do what AD does, but DaaS is able to handle these tasks across virtually all platforms, providers, protocols, and locations. 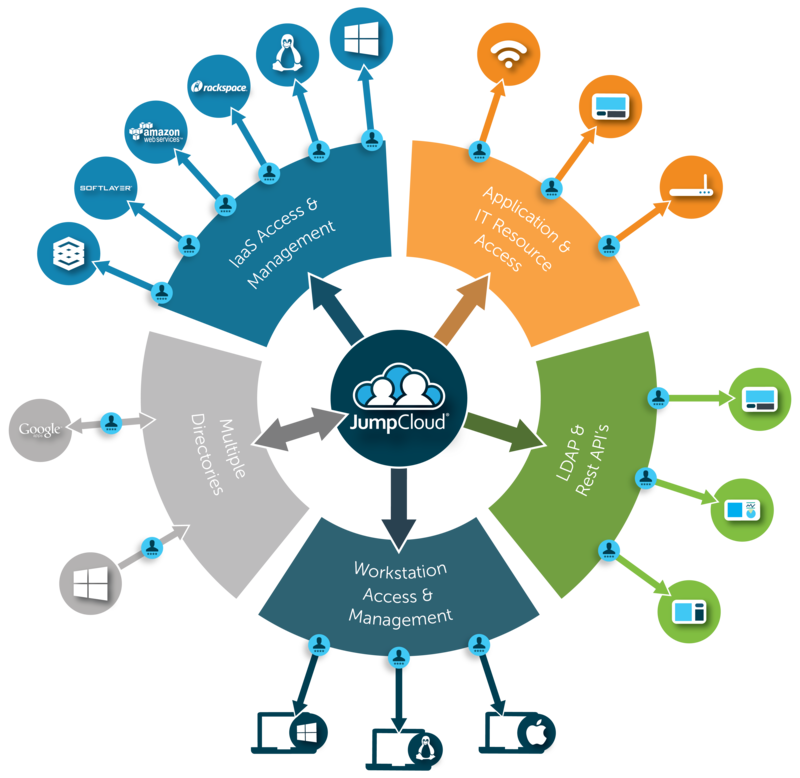 The cloud directory is a centralized user and system management solution, cloud LDAP, RADIUS-as-a-Service, system-based multi-factor authentication, True Single Sign-On, SSH key management provider, and more. 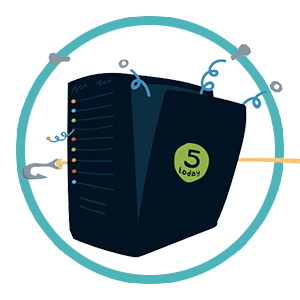 Directory-as-a-Service can become the central user management system for your entire organization. The above video lays out the next generation of IAM strategies, including the best practices and worst mistakes. Feel free to use it as a tool to learn more about the topic. Additionally, if you would like to learn more about online identity management or Directory-as-a-Service in particular, drop us a note. Alternatively, feel free to sign-up for an account on our IDaaS platform. Your first 10 users are free forever, and we would love to hear what you think.